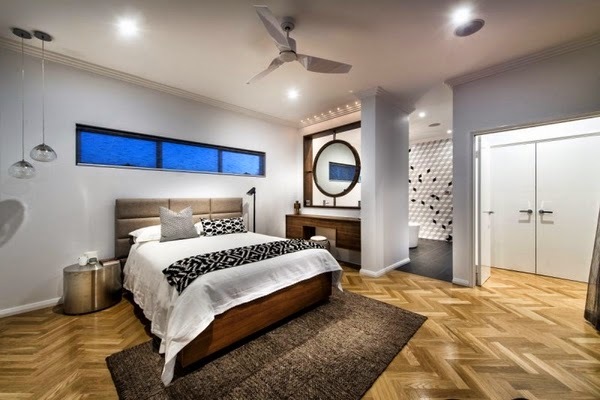 Take your breath for coming bedroom designs to inspire your imagination with distinctive ideas and simple tips to how decorate the small space. 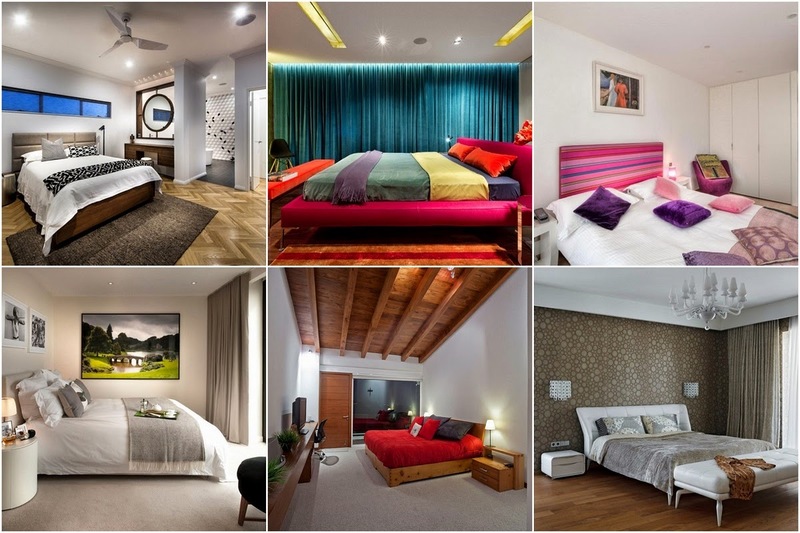 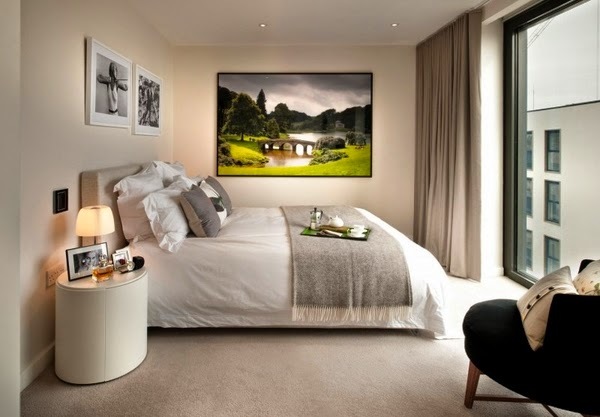 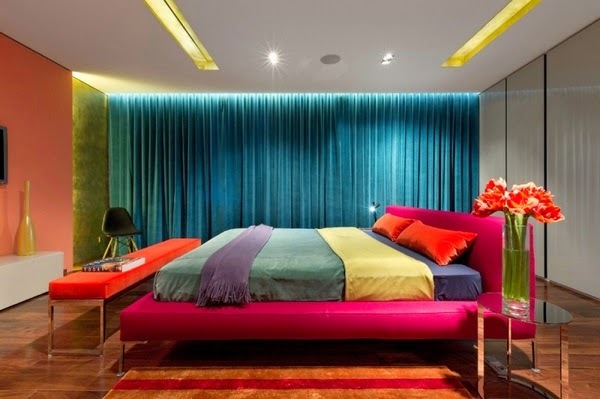 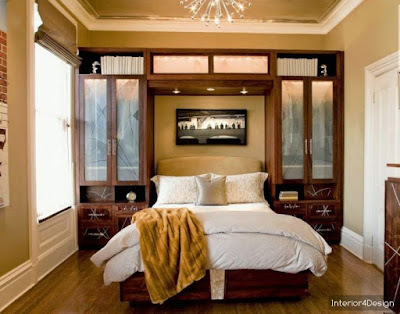 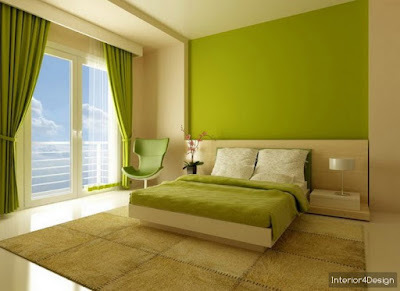 The bedroom is a quiet place to relax and unwind, so adjust the furniture, colors, and private and trends is very important to design a bedroom paradise of your own, if you want to make your bedroom a modern and distinctive, you can choose from among this group of selected wonderful Bedroom distinctive. 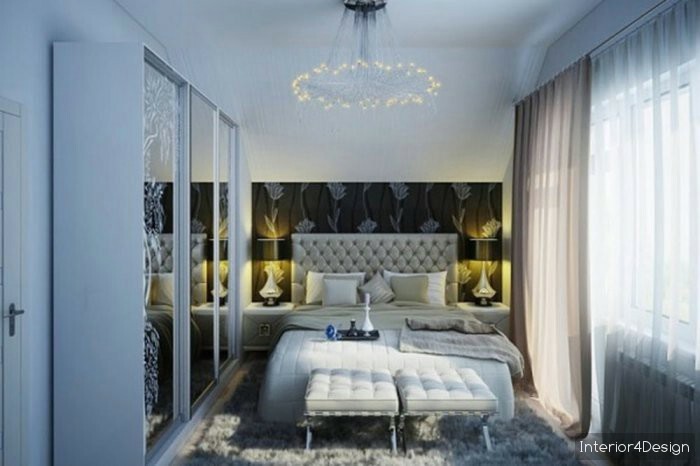 Attention to the bedroom decoration of the grooms is obvious and necessary for this place to reflect the privacy of the partners. But what if your bedroom is small dear bride? 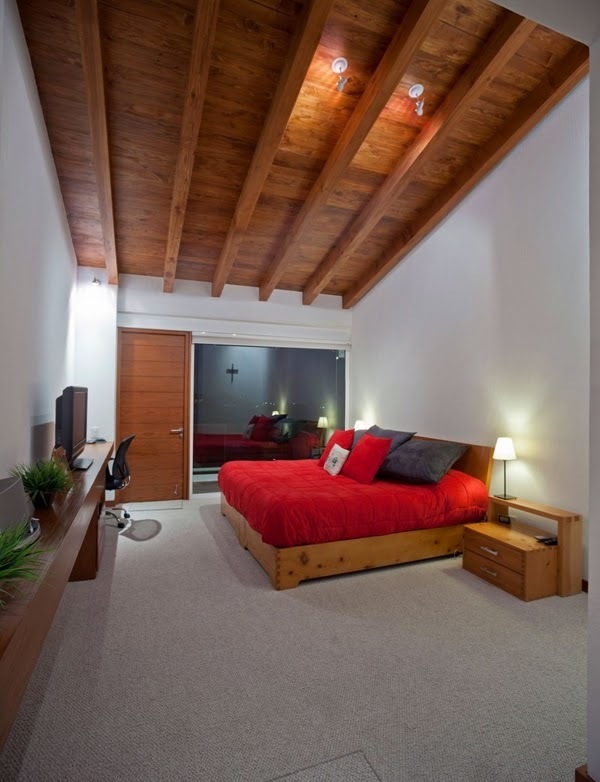 How can you deal with it in terms of decor and color of walls and arrange furniture to exploit spaces? 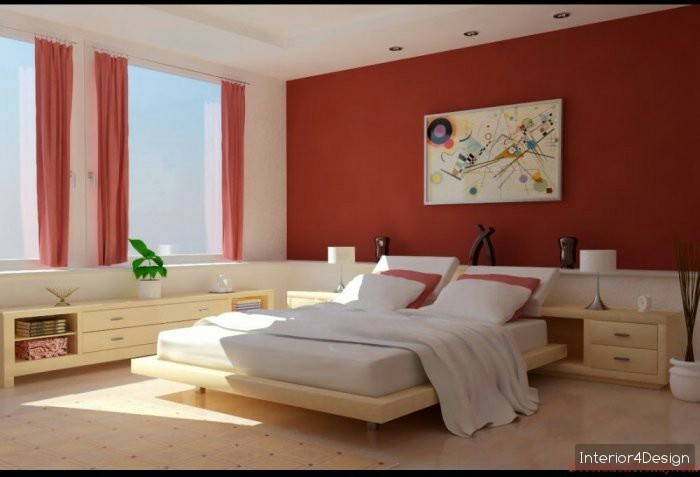 Graphics on the walls are a fashion and a distinctive artistic touch to your bedroom, especially if your room is small because such drawings will give the room more theoretical space, especially when the good selection of drawings. 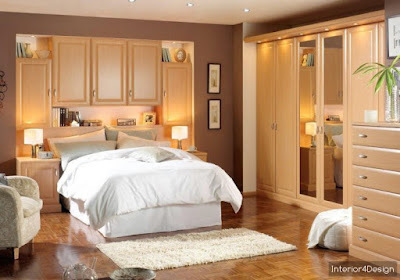 As long as your bedroom is small in size, we advise you to choose the furniture that is soft and simple and avoid the furniture that is engraved or that has a clear appearance, to exploit the space, because the large furniture consumes a significant area of ​​the room. 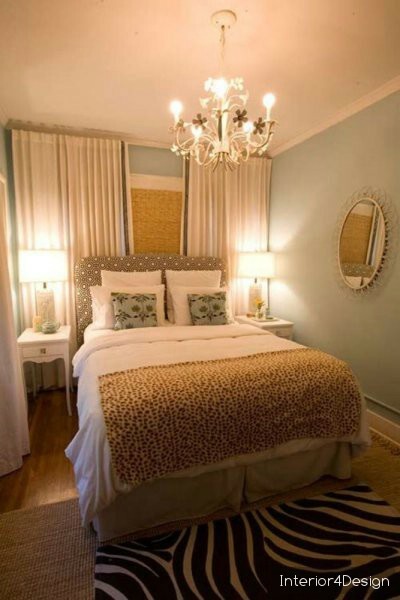 Since we are talking about small bedrooms, choosing the light colors of their walls becomes imperative because these colors can give consideration to larger areas and reflect the lighting, making the bedroom look bigger. And avoid the coating of the room more than the color because it does not fit the small rooms, but use one color in different degrees. 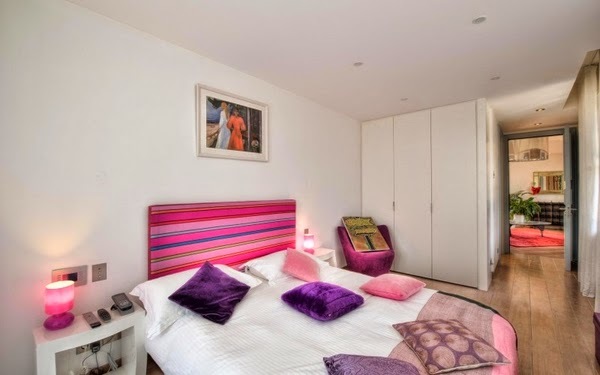 The bedroom contains a lot of objects that are packed inside. 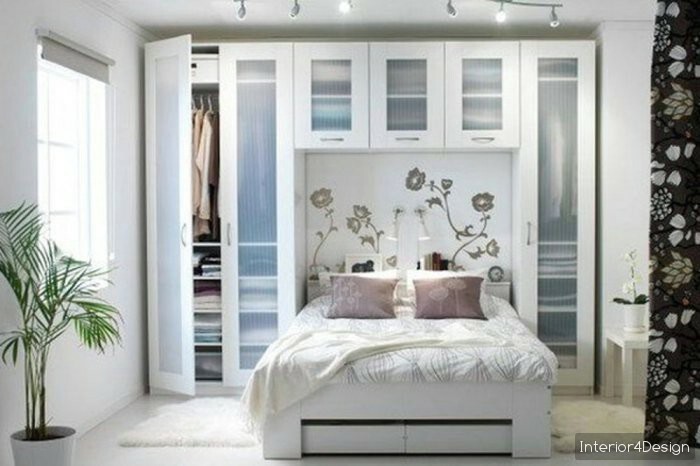 Therefore, you may want to take advantage of small boxes under the bed, or buy a small closet of multiple drawers to pack things inside. It's important to use a smart way to do this. 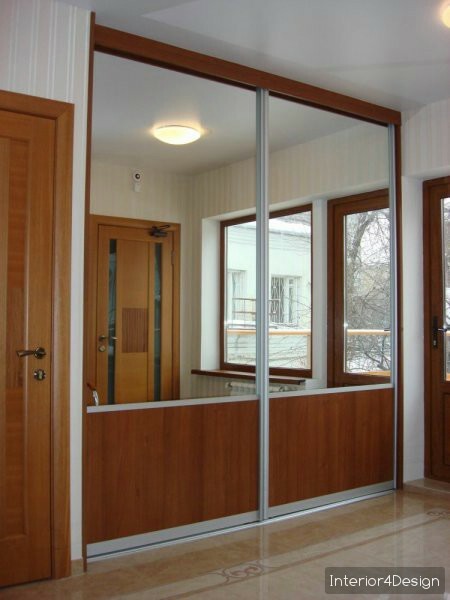 You can also use the dear bride mirrors on the door or on the wall to make the room look bigger, the fact that mirrors reflect the light and depth of the room makes the room look more spacious.